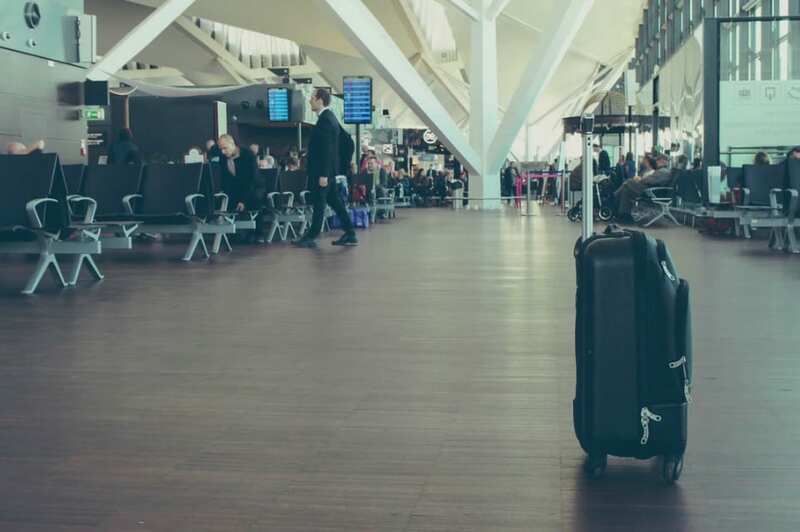 If you’re heading to the airport for a vacation or business trip, you will probably already be planning how you’re going to kill the hour or two before your flight. If you’re not a big fan of food on the plane (which most people aren’t), then you may be considering filling your belly before you board. However, there are some things you should know before you decide what to eat at an airport. We have already briefly touched on this, but we thought we would delve into it in more detail. While some people just don’t like in-flight food, others begrudge paying so much for the measly offerings served on the plane. Airline providers know that you’re pretty stuck for food choices when you’re on the plane, so they can charge what they want for their food. Make sure you fill up before you board. If you don’t have a lot of time, then you might consider somewhere like Cibo Express or Starbucks to grab a quick bite to eat. Unfortunately, these places also charge for their convenience, and you won’t be getting a lot for your money. Plus, much of the food is left sitting there all day, so you’re not always going to get something fresh. If you’re really pushed for time, opt for a cheese plate. In fact, go for any food item that the restaurant’s kitchen probably cooks a lot of. The airport isn’t the kind of place to try out something new or fancy; it’s best sticking with comfort foods likes fries. As many of the restaurants use the same kitchens and staff behind the scenes, food that is regularly cooked is likely to taste as it should. If you’re trying to be healthy, the airport is not the place to do it. Raw fruit, vegetables, and salad items are a breeding ground for bacteria in an airport. The kitchens move fast, transportation between terminals isn’t always the best, and many foods can sit out for quite a while. If you opt for ‘fresh food’, then you might end up with a bit of a stomach upset. It’s much safer to stick to the cooked food items. If you like your steak or burger rare, then airport food probably isn’t for you. As we have mentioned, airport kitchens can be hasty places, and they might not always cook the meat to the correct internal temperature as recommended by the USDA, to eradicate any bacteria. Medium-rare upwards should be fine, however. Don’t those buffet dinners look tempting? Big slices of pizza and bowls of pasta that look like they could really fill that hole in your stomach. Unfortunately, these are the kind of foods that have been sitting out for a while. If you find that employees are constantly replacing the dishes and restocking the buffet, however, then it is a good sign that the food is tasty and fresh. While most people will tell you that it’s important to stick to your independents when dining out, that isn’t the case at airports. At the end of the day, the big chains are determined to keep their reputation. 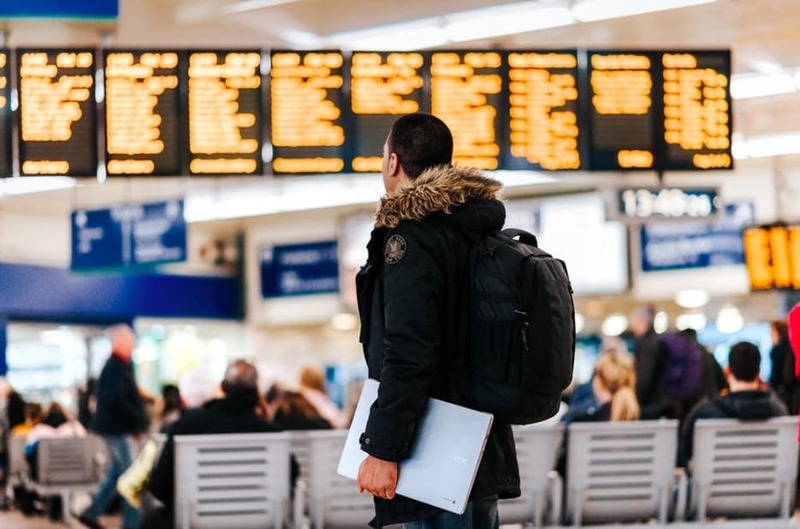 This means that they’ll go above and beyond to keep their customer happy and have brand-standards that have to be followed in all of their stores; airport or non-airport. They also tend to be the cheapest options, as well. The next time your plane is delayed, and your belly is rumbling, consider these pointers when you’re choosing what to eat at the airport. Avoid the salads and food lying around for too long and go for the comfort foods from your favorite chains instead. It sure beats a soggy sandwich on the plane!